What about a picture of the Vin number too? 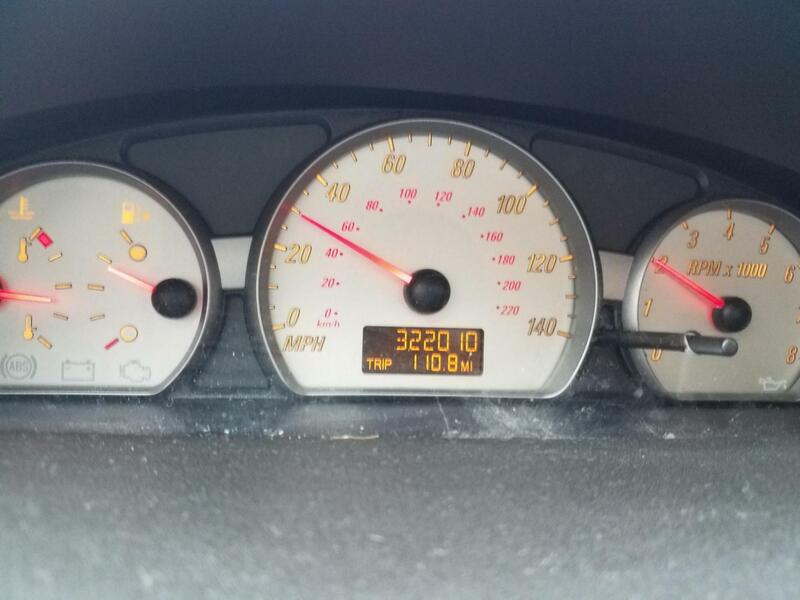 Do you think a gm dealer would like give me proof of the last recorded mileage? Have you replaced the fuel pump, starter, or water pump? I'm hoping to make it to 300k without having those fail. I've yet to be stranded with this car yet, and without any major issues. Last edited by 1Redline; 04-16-2019 at 06:02 PM. what do you recommend for the fuel filter mile interval ? I change mine every 30K. I've changed it only once at about 120k miles. I just bought another to replace again at about 260k. No issues with the fuel pump yet. I only had the typical leak in the rusted fuel lines near the back left wheel a few miles ago. But this seems to just be bad design, trapping salt and water in this area of the fuel lines.